Hormone Function Regulating Powder Formula With High Content Of Active Ingredients, Amino Acids, Functional Minerals And Vitamins B.
Max out your potential in a natural way. Growth hormone (GH in short) is a protein consisting of 191 amino acids that is produced in the anterior lobe of the pituitary gland. It typically contributes to body growth during adolescence. During sleep – more precisely deep sleep – the hypothalamus regulates the secretion of the produced GH, which can be considered a “positive” hormone due to its protein synthesis-stimulating and fat storage reduction effect. Once you become appr. 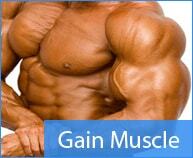 35 to 40 years old the muscle mass gradually reduces year by year. 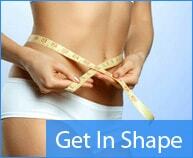 At the same time, the body fat starts increasing to the same extent. 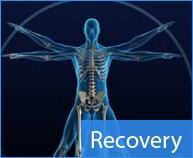 This process can be explained with the significantly reduced GH levels. The best and safest way to increase the level of this hormone is by supporting its internal production. Testosterone is the most important male hormone. In males testosterone is produced in the testes, while in women it is the and the that produce a minimal amount of testosterone. The main function of testosterone is to maintain/facilitate sexual performance as it is known, but it is also essential in building muscle mass and contributing to a healthy body composition. It plays an important role in men's mood and it increases your energy levels. However, over time the body produces less and less testosterone, so it is recommended to enhance its production by natural means: through exercise, a healthy diet and by taking dietary supplements. 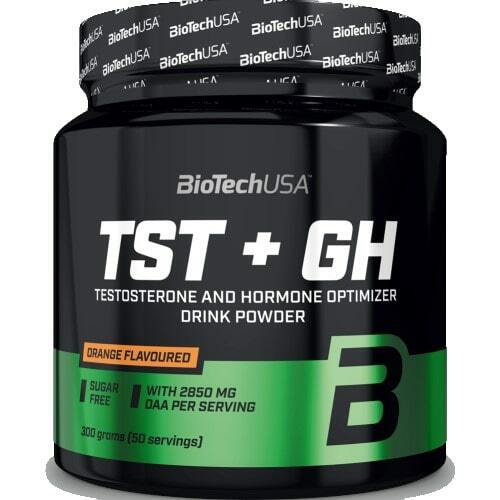 TST + GH contains D-aspartic acid (DAA), Arginine-Alpha-Ketoglutarate (AAKG), L-glutamine, L-carnitine, L-tartrate, L-ornithine hydrochloride and L-lysine, but the product is complete with added vitamin B5 and B6, magnesium and zinc. Glutamine plays an important role in amino acid metabolism. 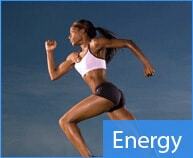 It works as an energy resource and also as a protein building amino acid. Nearly 2/3 of the muscle tissue is composed of amino acids, therefore glutamine is a popular dietary supplement among athletes. Vitamin B6 contributes to the regulation of hormonal activity. 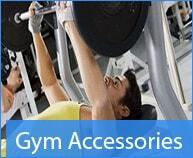 Zinc helps to maintain normal testosterone levels in the blood. Vitamin B5 contributes to the synthesis and metabolism of steroid hormones, Vitamin D and certain neurotransmitters as well as to the reduction of fatigue and exhaustion. Amino acids can be found everywhere in the human body, they are the components of protein, which is a basic human nutrient. The human body is capable of producing some amino acids (these are called non-essential amino acids), while the intake of some amino acids (essential amino acids) must be ensured through our food. There are 20 different amino acids that play a role in the development of protein structures. Amino acids are essential to the functioning of all body functions such as digestion, the functioning of the liver or wound healing. Amino acids maintain a healthy skin, ligaments, muscles, tendons, as well as healthy internal organs, glands, hair and nails. Amino acids have an important role in the production of hormones, neurotransmitter compounds and enzymes. In addition, they act as a direct energy source. 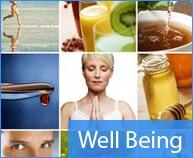 Like all BioTech USA products, TST + GH consists of safe and carefully selected ingredients. Consume 1 serving (6 g = 1 heaped scoop or 1 tablespoon) with 200 ml water before going to bed.